Premier India Football Academy (PIFA) organized their 24th international football camp to Europe this year. The PIFA Champions Tour 2011 was held at the Liverpool FC’s – “The Academy” at Kirkby in North Liverpool from 1-9 June 2011. 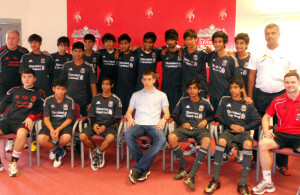 Indian children got firsthand experience training under Liverpool academy youth coach Gary Judge licensed by UEFA. 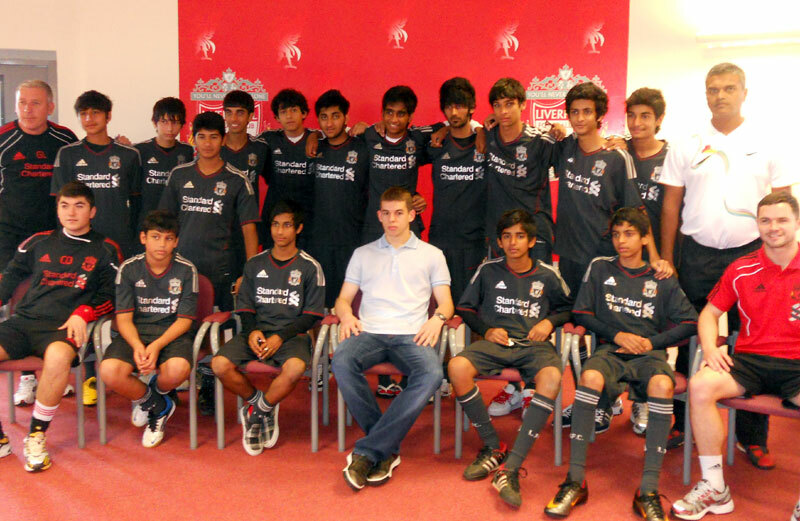 This is the first ever Liverpool camp held for international children at “The Academy”. 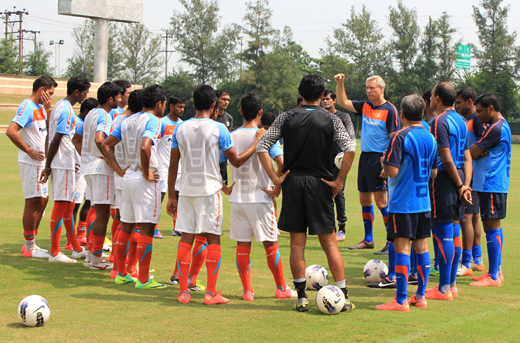 The camp focused on technical training to help develop TABS – ‘Technique’, ‘Attitude’, ‘Balance’ and ‘Speed’. Gary Lewis, Liverpool U15 coach and UEFA A license coach did a special session for the campers to develop awareness on the pitch. Coach Darren did a session on SAQ and the use of specialized equipments such as parachutes & resistant chords to help build power, speed and balance. The training was conducted every day on the astro-turf pitches both indoor as well as outdoor. 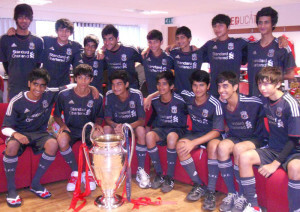 The campers trained in Liverpool kit, got a tour of Anfield stadium and museum. They were treated to lunch at “The Boot Room” inside Anfield. 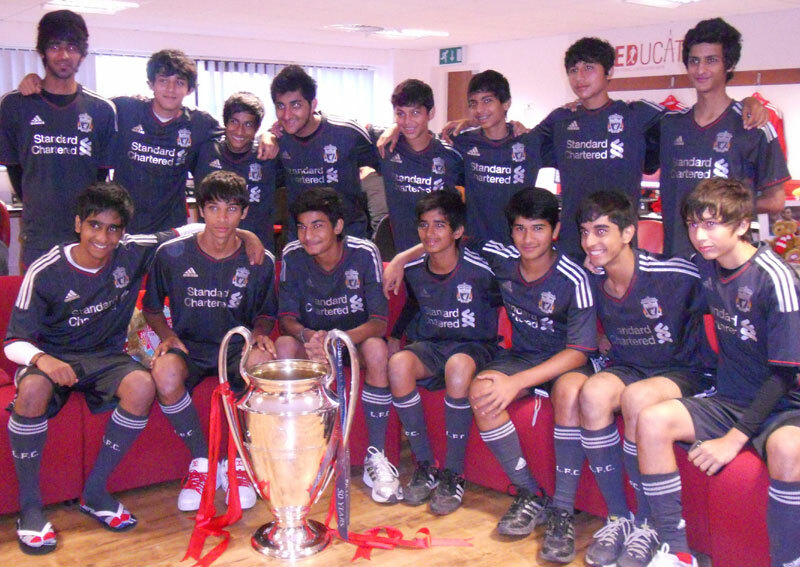 The following day they were taken to Anfield for an interactive session at Reducate and a chance to pose with the UEFA Champions League Trophy won for the 5th time by Liverpool. The children had a surprise visit by Liverpool Academy graduate and now Liverpool player John Flanigan. The children had lots of questions for him and learnt a lot about being a professional player with regard to his discipline, training and diet. On the Sunday the campers were treated to an amusement park – Alton Towers. Neel Shah was the final winner of skills test that were conducted through the camp. He won with a score of 730 points. The runners up was Yudister Jaisingh. Both the boys were presented with a trophy. All participants got a certificate from Liverpool signed by Ian Rush and a LFC gift set. “This was the by far the best camp that we have attended, in terms of facility, training and enjoyment, we look forward to returning very soon” – PIFA Director and UEFA licensed coach Nirvan Shah. The proceeds of these camps are utilised to develop team I league 2nd division team PIFA Colaba FC, a PIFA community football project undertaken by NGO – PIFA Foundation for benefit of sports in Colaba, Mumbai. 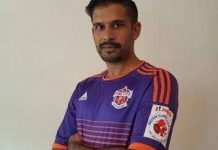 The team in its 5th year of formation has reached the I league 2nd division and finished 3rd in the Elite MDFA league. A Football Academy dedicated to training young Indian children. 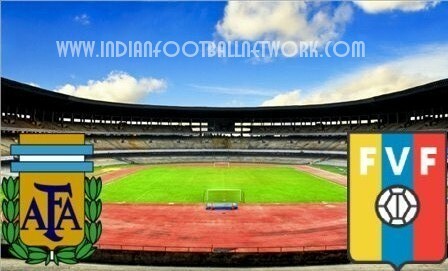 It strongly believes that the road to India’s FIFA World Cup is thru the children, they are the future of India. PIFA organize camps in Europe & in India with UEFA Coaches as well as runs a training academy in Mumbai. All coaches are AFC / FA/ UEFA licensed. They have a men’s & women’s team in the MDFA league. They also conduct various events related to children’s football. 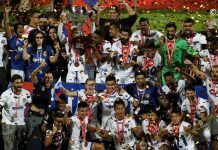 PIFA Vision – India in the 2022 World Cup !! !